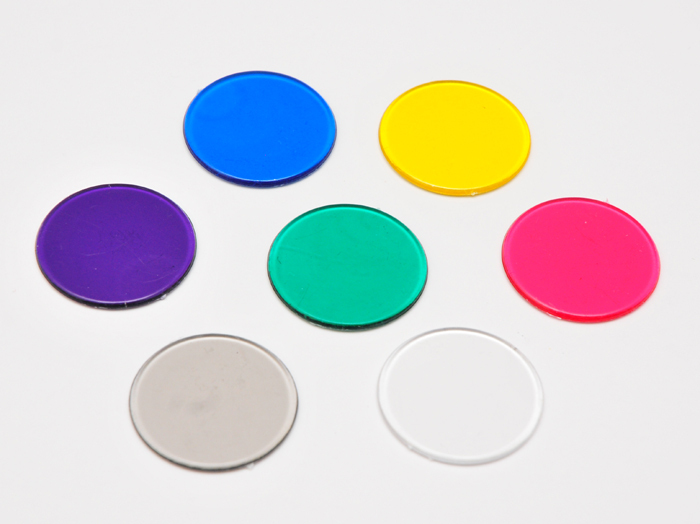 We now offer a selection of plastic transparent coloured counters. 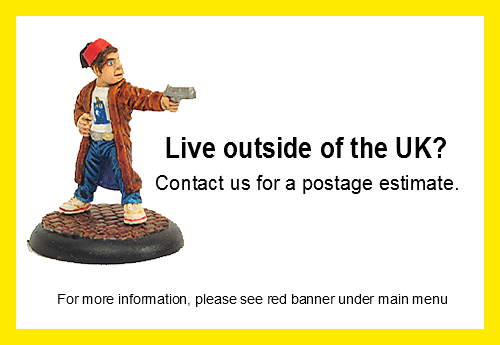 They are effective in use as game markers, identifiers and even great for basing your figures and scenic items. 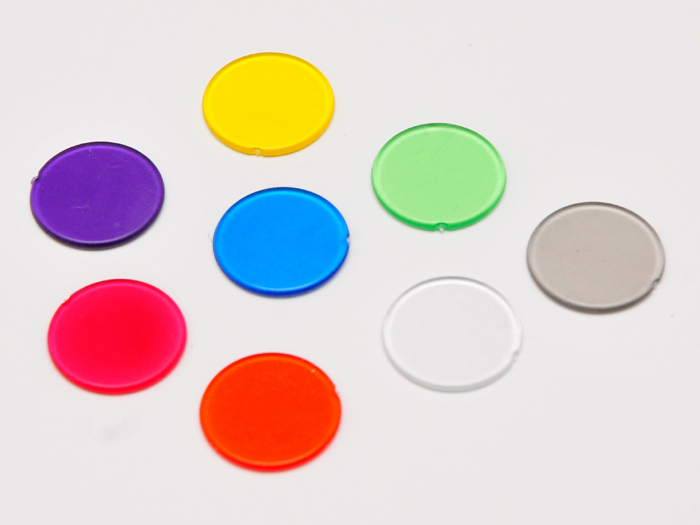 The clear counters are ideal for basing figures as they do not interfere with overall look of the gaming table! 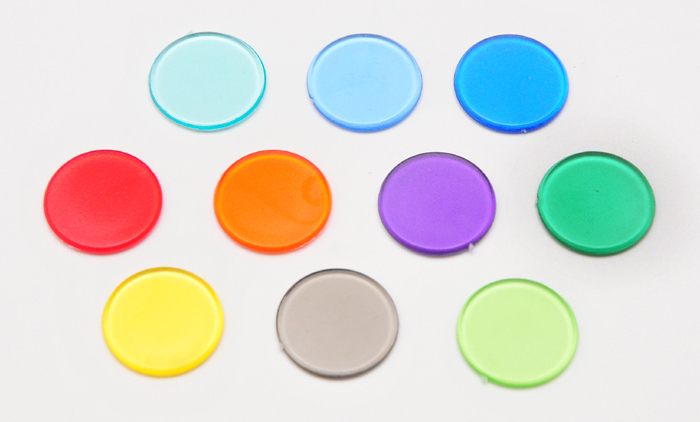 Choose from a variety of sizes (16mm, 22mm, 31mm) and from a number of colours (colours vary with sizes). Due to the production method of these counters, some may show some slight surface abraisions. These do not show on table, only when held against the light.